﻿ New Scylla Release 1.7.4! Check out what is new in this version of Scylla. 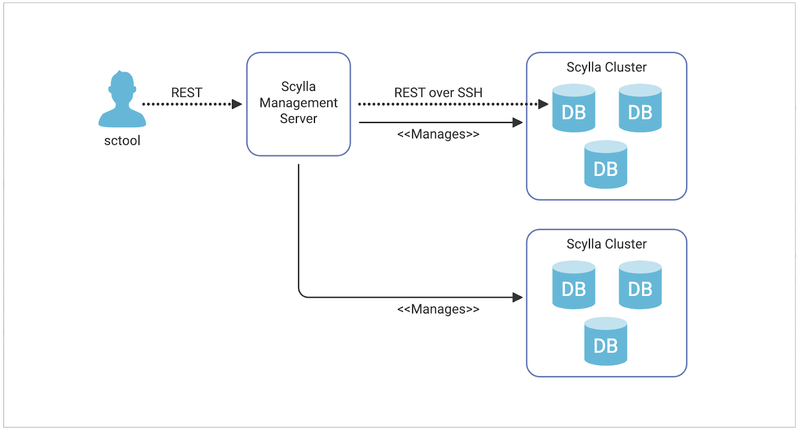 The Scylla team is pleased to announce the release of Scylla 1.7.4, a bugfix release of the Scylla 1.7 stable branch. Release 1.7.4, like all past and future 1.x.y releases, is backward compatible and supports rolling upgrades. If you are upgrading from 1.6.x to 1.7.4, make sure to read the Scylla 1.7 release notes first. In particular, some of the metric names have changed. Gossip: large cluster setup might enter an infinite loop and never complete. introduced in 1.7.3 #2637, #2626.